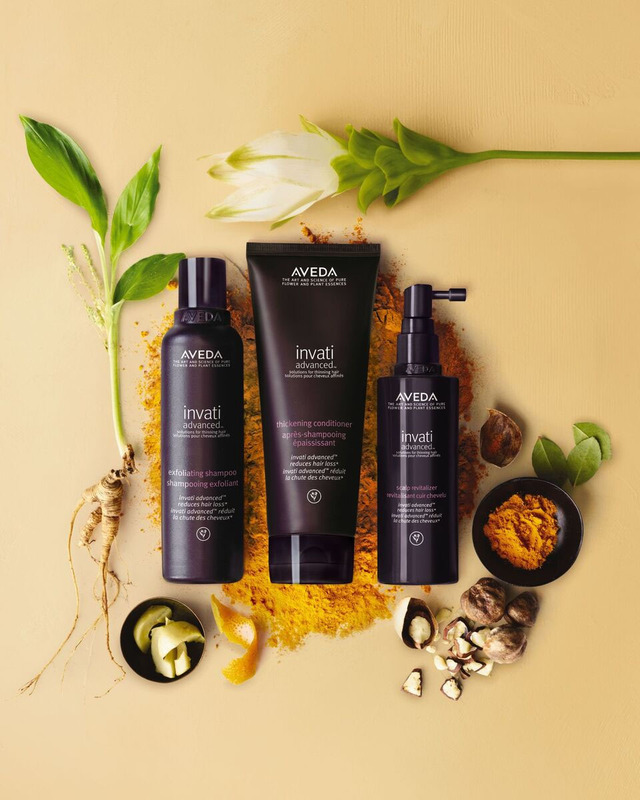 New invanti advanced taps the power of Ayurveda, the 5,000 year old healing art of India, with turmeric – which our Botanical Lab included in an innovative combination of actives – to help give you thicker, fuller hair. 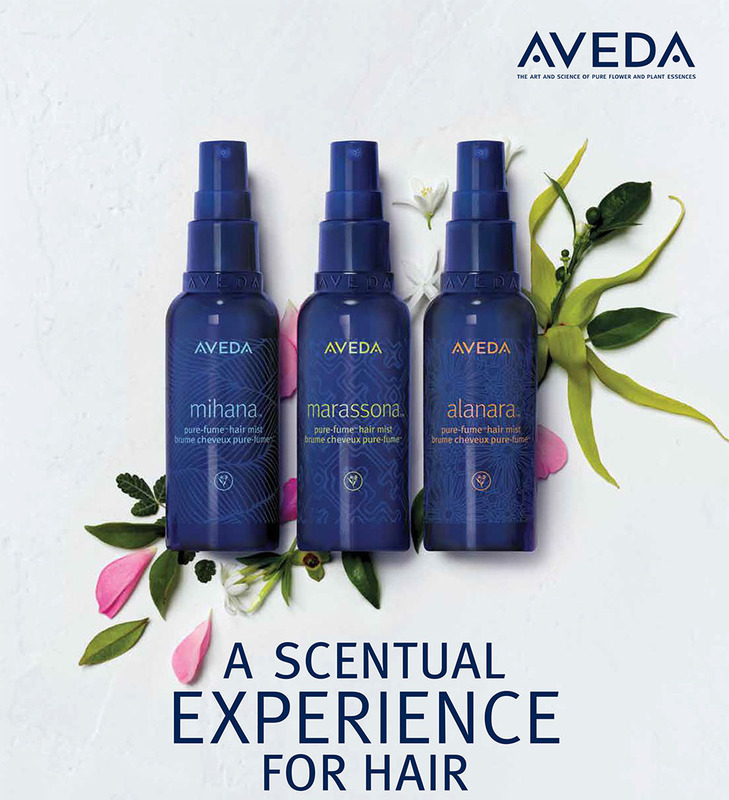 Hair you want to run your fingers through, with aroma that carries you away – that’s how New pure-fume hair mists make you feel as beautiful as you look. Transporting aroma that envelops your strands while also infusing softness and shine. Just choose your destination. Your aroma journey awaits.